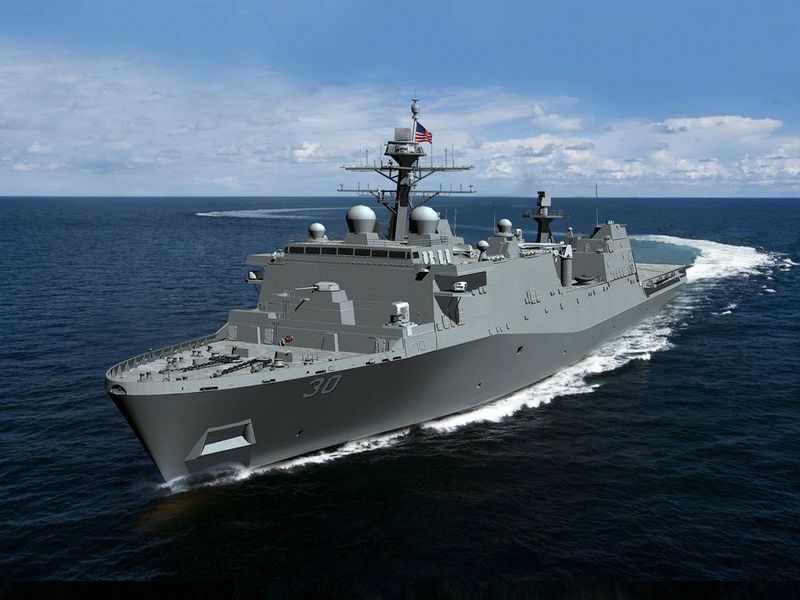 WASHINGTON – October 30, 2018 – Fairbanks Morse - an EnPro Industries company (NYSE: NPO) and leading provider of solutions that are powering the world forward - has been awarded a contract to build and deliver the four main propulsion diesel engines (MPDE) that will power LPD 30, which will be the U.S. Navy’s first LPD Flight II class ship. The newly designed ship will be based on the San Antonio-class hull, but the LPD Flight II is fitted with a fully capable flight deck and hangar, a well deck, and the vehicle and cargo capacities to support and sustain more than 500 combat-equipped Marines for up to 30 days. Each engine will feature common rail (CR) fuel injection technology. 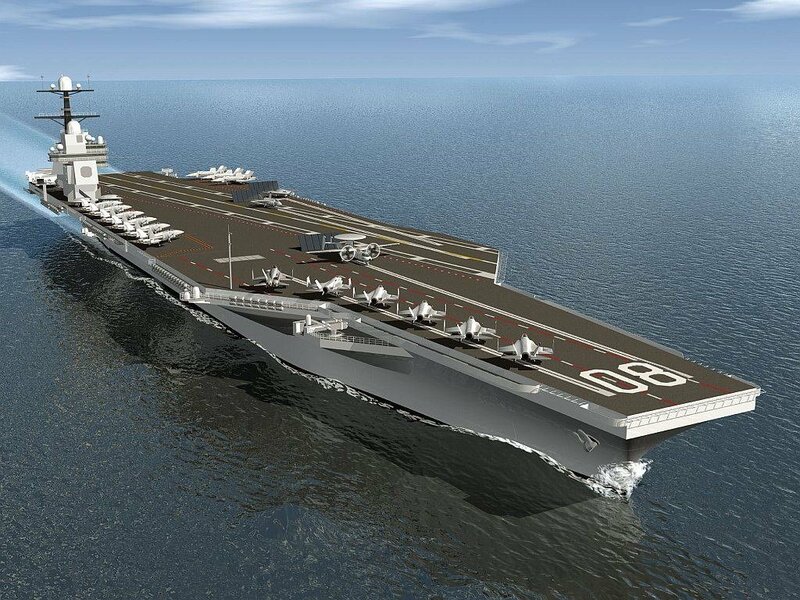 The engines are scheduled to be delivered in the second and third quarters of 2020 to Huntington Ingalls Shipbuilding in Pascagoula, Mississippi. Fairbanks Morse will then support installation, testing, and sea trials for the vessel. The four sequentially turbocharged 16-cylinder FM | Colt-Pielstick PC 2.5 diesel engines with CR fuel injection will deliver over 31 MW of propulsion power and are among the largest medium speed diesel engines manufactured in the United States. The common rail system technology uses a common high-pressure fuel header, high-pressure pumps, electronically controlled fuel delivery, electronic governing system, and a new control system to deliver a precise amount of fuel throughout all engine operations. The common rail technology will deliver improved specific fuel consumption at all operating points, resulting in millions of dollars saved by the Navy over the operational lifetime of the power systems. Fairbanks Morse engineers in Beloit, Wisconsin, worked with the MAN Energy Solutions teams in Augsburg, Germany, and St. Nazaire, France, along with the U.S. Navy to apply MAN’s proven commercial technology from the 32/44CR engine onto the FM | Colt-Pielstick PC 2.5V STC engine. Each engine will be built at the Fairbanks Morse manufacturing facility in Beloit, creating numerous jobs for American workers. The U.S. Navy and the U.S. Coast Guard have turned to Fairbanks Morse for over 70 years to provide quality diesel engines for marine propulsion and ship service systems. Today, Fairbanks Morse engines are installed on approximately 80% of U.S. Navy ships that have a medium speed power application.